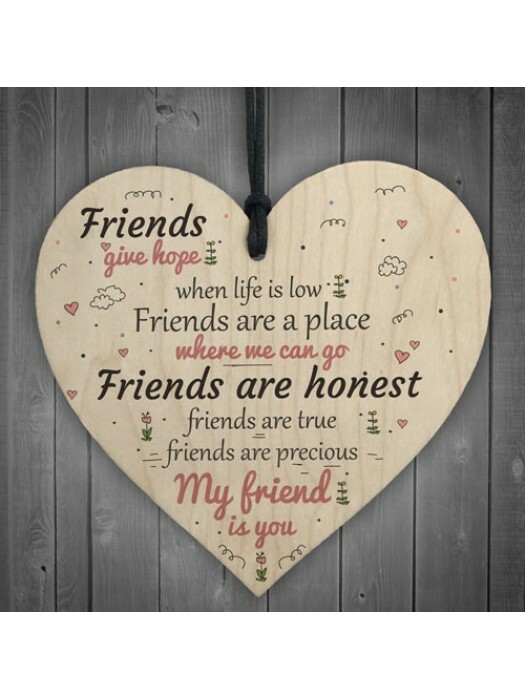 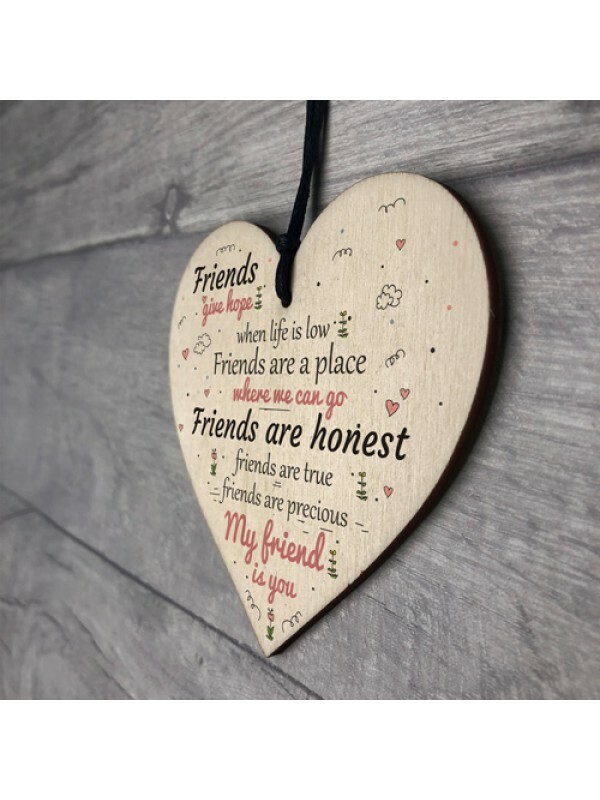 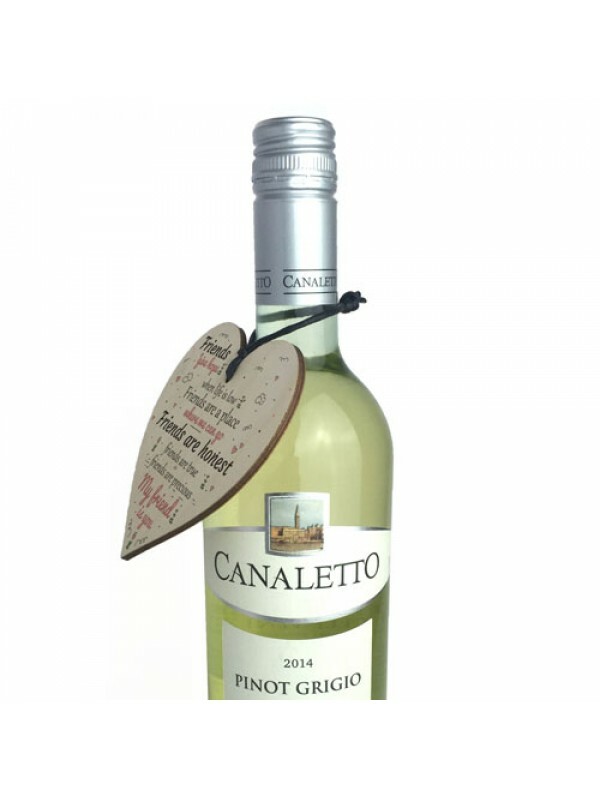 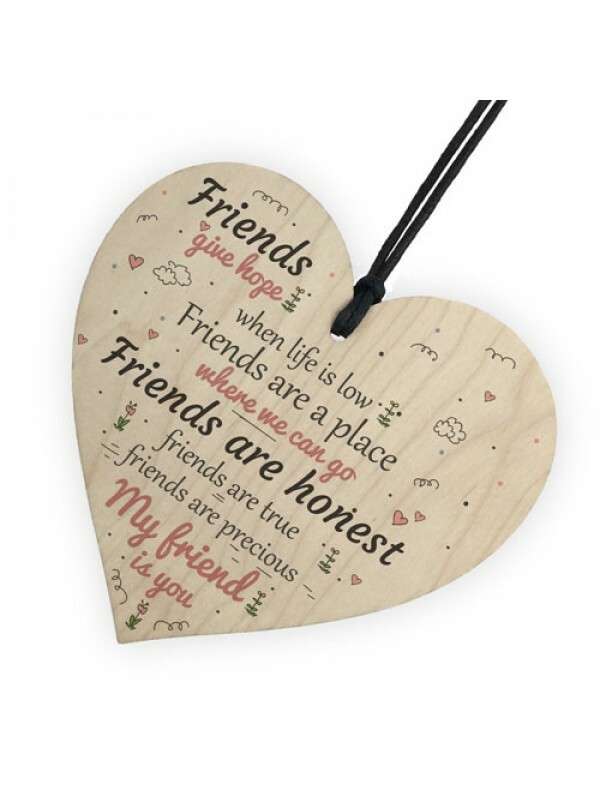 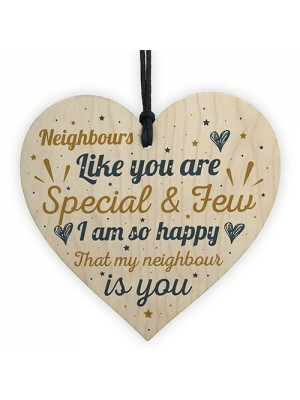 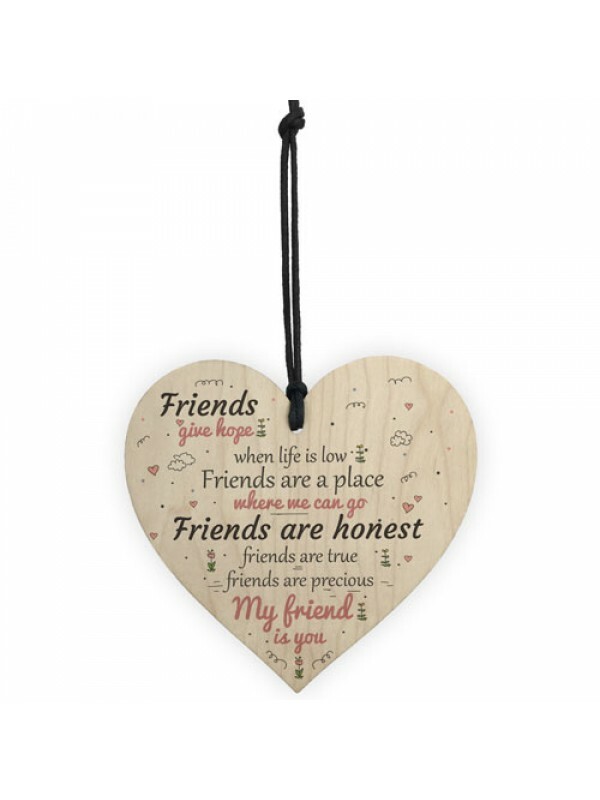 This gorgeous wooden heart plaque is suited for the very best of friends. 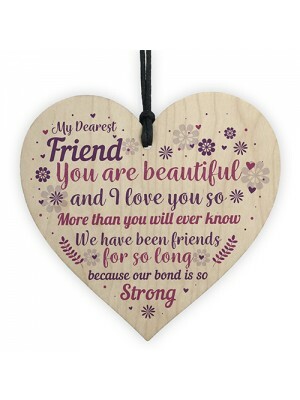 Give this gift with love to your BEST FRIEND and put a smile on your friend's face every time they read it. 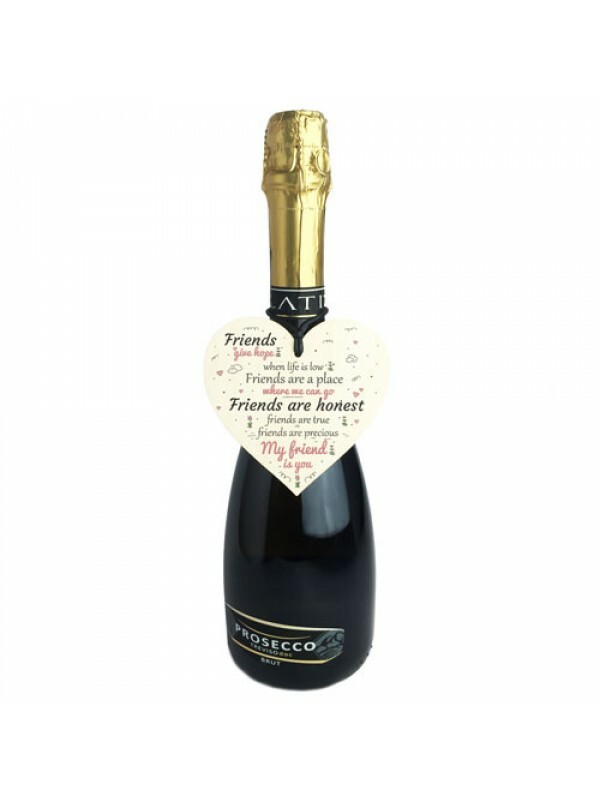 This would make the perfect Birthday, Christmas or Thank You present. 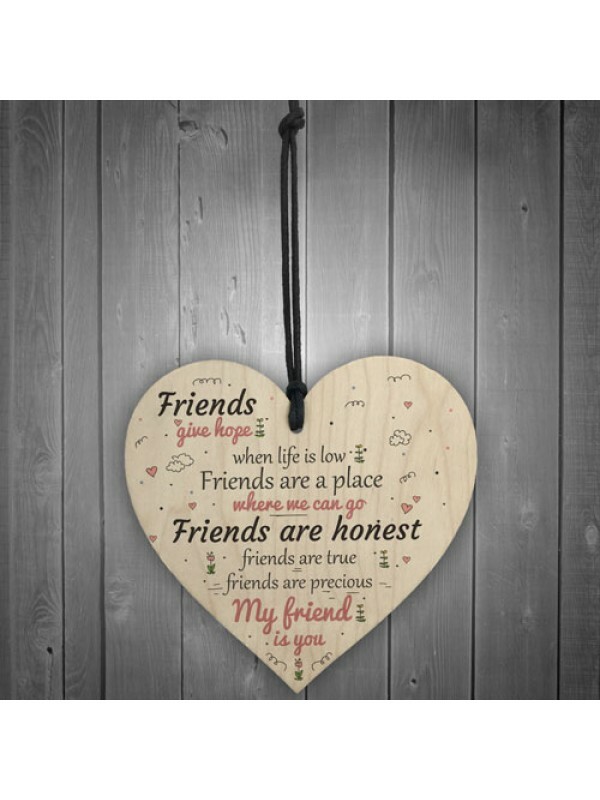 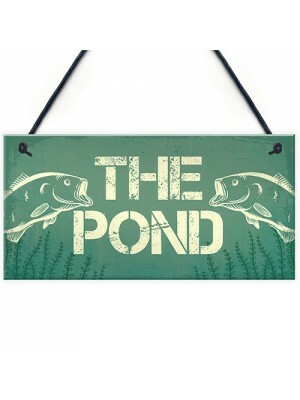 A gorgeous wooden heart plaque printed with a funny 40th bir..
A stylish looking sign, perfect for any fisherman or someone..